Hi all - feeling very virtuous as I've consolidated my website and TWO blogs - so now you're looking at just the one. I might even be able to keep up with things now. 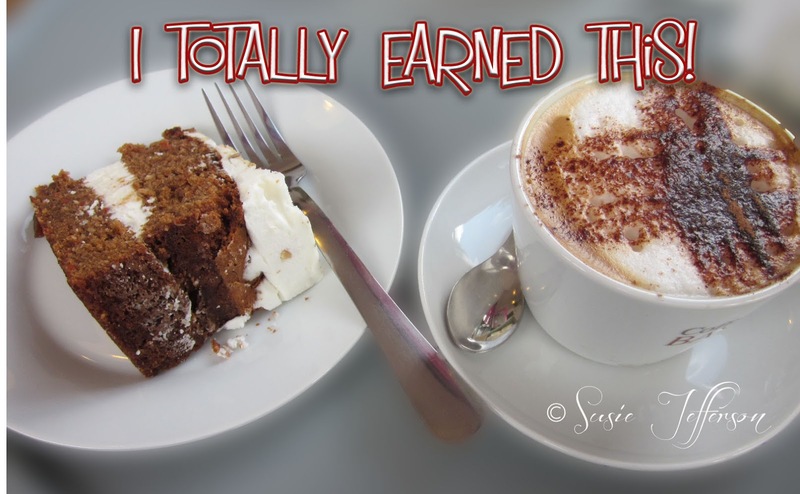 So I feel I totally earned my coffee and cake! Took this in a cafe over a year ago (so of course I can't remember which one as I didn't label the photos at the time) and photoshopped the text. Feel free to use if you want. Thank you! Hope they help.